We’ve got a new Employee! Introducing Jaapie! Our very much appreciated new member of the team. He doesn’t create bugs, he doesn’t mess up his textures, he eats only what we leave behind and he’s very quiet during the day. He’s perfect. 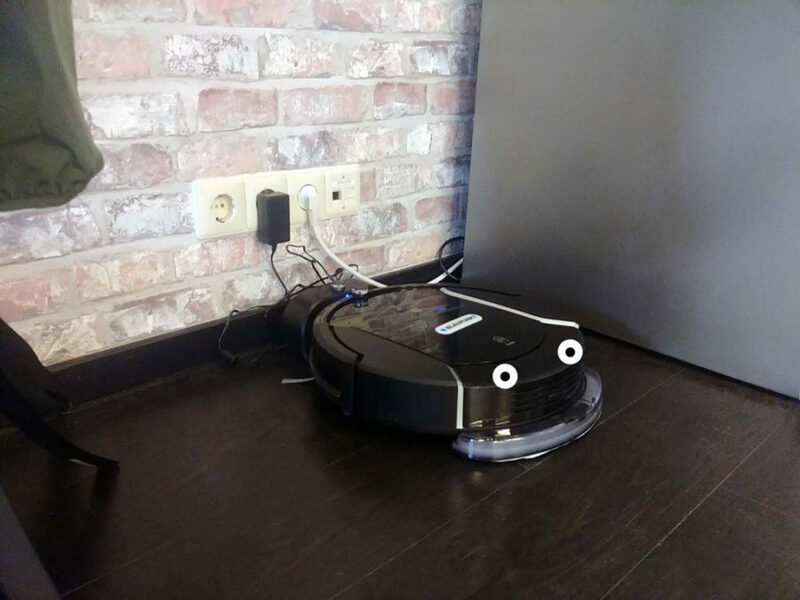 He’s a vacuum cleaning robot, and also mops the floor. There is nothing he can’t do! And generally everything higher than 2cm. But apart from the mornings where he plays hide and seek and we have to rescue him from wherever he got stuck, he does great work and has real personality.